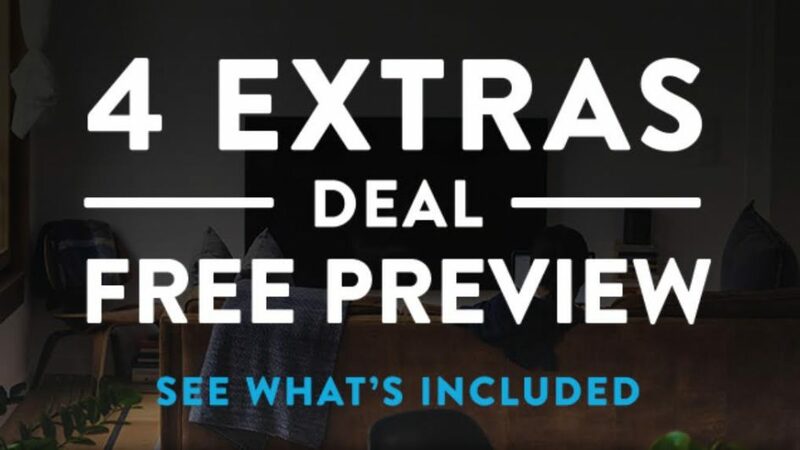 This weekend, Sling TV is giving their users a free weekend with four free Extras from their Extras plans. These Extras that Sling TV usually offers are things like the Kids Extra where, depending on the plan you have (Sling Orange or Sling Blue), you can get extra channels like TeenNick, Nicktoons, Boomerang, and a few others. The Sports Extra includes ESPN U, ESPNEWS, NBA TV, NFL RedZone and several others. Of course, Sling TV is offering their users plenty of different channels to watch. I personally have the Sling Orange plan and I am getting Paramount Network, MTV, VH1, TeenNick, TV Land and many, many more. Each Extra costs $5-15 per month, along with your Sling plan. Both the Sling Orange and Sling Blue cost $25 a month. This offer will be going on until October 17, 2018, so that will be plenty of time to take advantage of this promotion and possibly get people to buy their Extras. Sling TV is available on the iPhone, iPad, Mac and the Apple TV.